Are you in need of free elegant fonts for your current web or print designs? 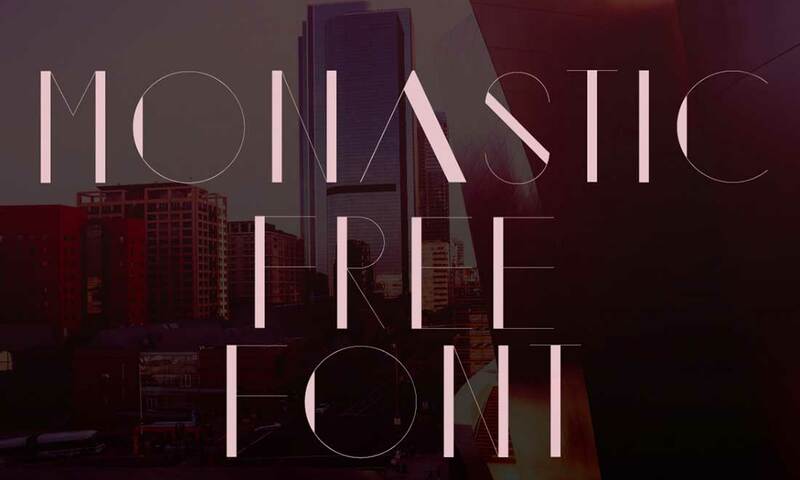 Here are 25 of the best free elegant fonts on the web! 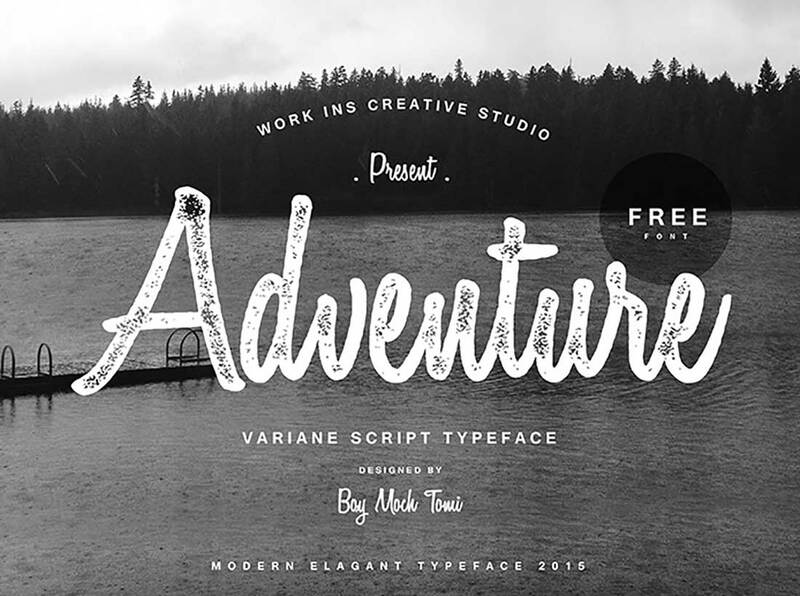 These free fonts with gorgeous designs can be used for both personal and commercial purposes. Some are demos with extended versions, while others are offered in full for free. You will find an elegant font for any kind of project you are working on. 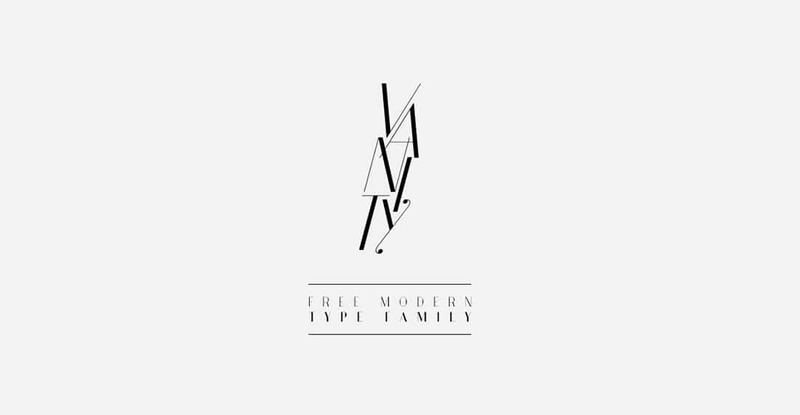 These are free fonts that are both sans-serif and serif, fonts with all uppercase letters, all lowercase letters or combined, fonts with a handwritten style or fonts with a contemporary, minimalist and modern design, etc. Choose the fonts you love, from the list below! Jenna Sue is a free elegant font with a more casual style. It includes numbers and punctuation and also has an extended version. This demo font is available for free for both personal and commercial use. Lobster is a popular script font with an elegant style. it was created by Pablo Impallari from Impallari Type in 2010 and has over 2 million downloads! Lobster is a free font with a Public Domain / GPL / OFL license. 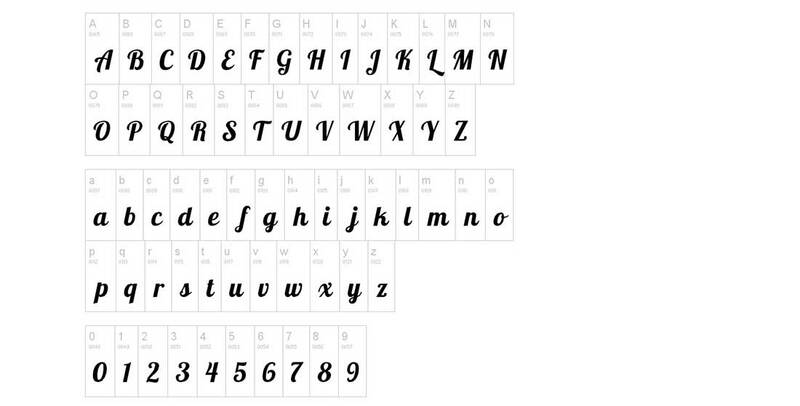 This elegant typeface includes glyphs and punctuation and can also be downloaded as a web font. Pacifico is another popular elegant font with a handwritten, calligraphic style. It was created by Vernon Adams in 2011 and has over 1 million downloads. It comes with glyphs, but without a web font version. This font has a Version 1.1 SIL Open Font License, so you can use, study, modify or even redistribute it freely as long as you don’t sell it by itself. Allura is an elegant calligraphic script font that was created by TypeSETit in 2012. With over a million downloads, this popular font comes with a SIL Open Font License Version 1.1 license so you can modify and use it as you please. Grand Hotel is an elegant script font created by Brian J. Bonislawsky and Jim Lyles from Astigmatic. 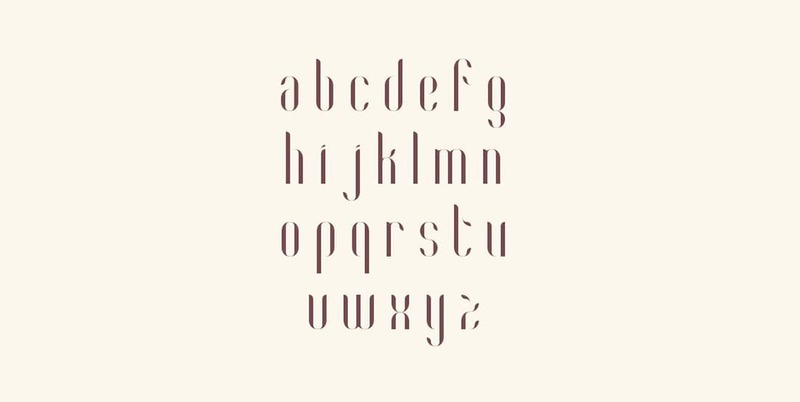 Released in 2012, this elegant font’s design was inspired by “Cafe Metropole,” a 1937 vintage movie. It has a SIL Open Font License Version 1.1 license. Designed by Pablo Impallari from Impallari Type, Dancing Script is another elegant font with a cursive style. It was launched in 2011 and includes a set of glyphs licensed under the SIL Open Font License Version 1.1 license. Playball is an elegant script font created by TypeSETit. It is perfect to be used for graphic designs related to sports events. 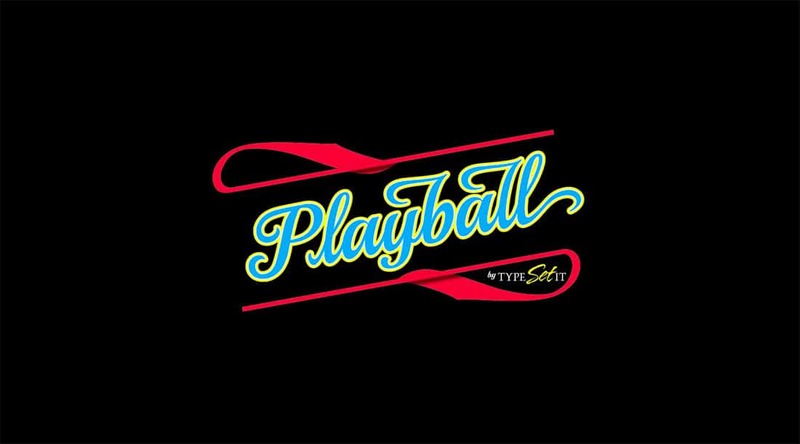 Launched in 2011 and with almost half a million downloads, Playball is a great free font licensed under the SIL Open Font License that also comes with numbers, punctuation and glyphs. Sacramento is a great font designed by Brian J. Bonislawsky in 2012. Licensed under the SIL Open Font License, this typeface was inspired by 1950s and 60s brochures designs. It has a hand-lettering effect and contains letters, numbers, and punctuation as well as glyphs. Variane is a lovely, elegant script font designed by Boy Moch Tomi from Work Ins Studio and released in 2015. This font is licensed as Freeware, so you can use it for both personal and commercial use. 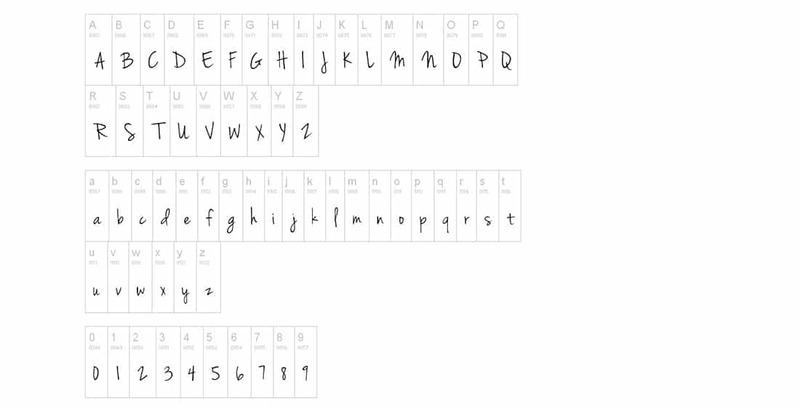 This is a complex free font with all the basic letters numbers and punctuations, but no glyphs are included. Accent is an elegant font with a unique design created by Nelson Balaban. It has a more minimalist approach with a lot of clear lines. Works best on vibrant colored backgrounds and it is perfect for headlines and logos. As the name probably suggests, this font’s design was created by Hendrick Rolandez and inspired by Coco Chanel. 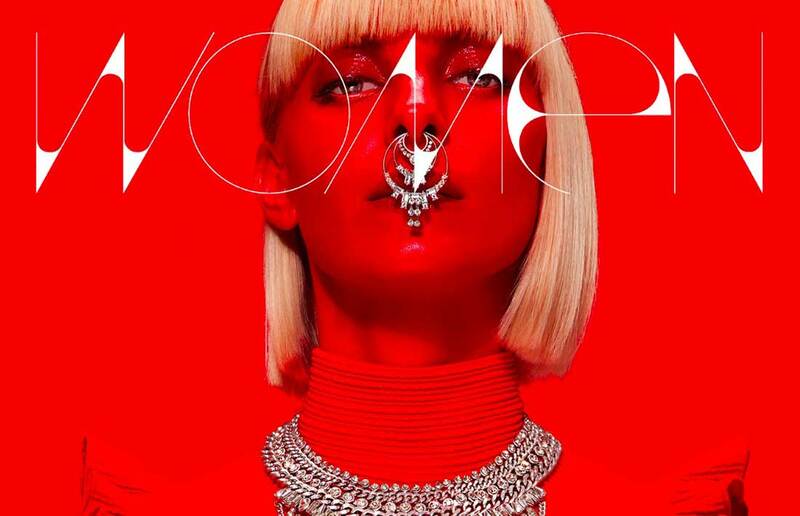 This font has bold and tall letters and it is perfect for fashion magazine’s headlines. Hendrick Rolandez has a passion for designing fashion-inspired fonts, and Vanity is another stylish font created by this typography specialist. It is perfect for fashion magazines and has a unique design with clean lines. Balqis is an elegant handwritten font designed by Artimasa Studio and Free Design Resources. This calligraphic font is stylish, has cursive letters with no slant and will look great on headlines. Use it for sophisticated designs. This unique, modern yet elegant font was created by Seniors Studio. The Nichainley script font has thin lines with a slight slant. It has a vintage vibe to it, making it perfect for retro projects. 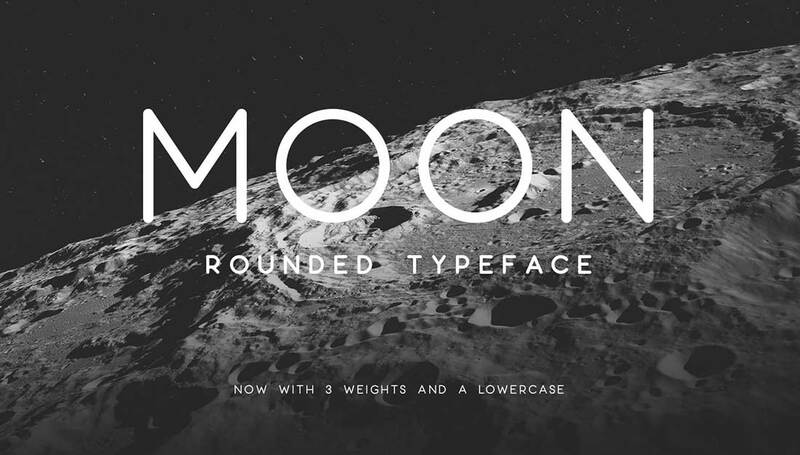 Brought to you by Jack Harvatt, Moon is a clean, rounded, elegant font with a simplicity that screams gracefulness. 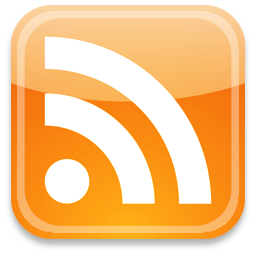 It will look great on headings. use it for free! 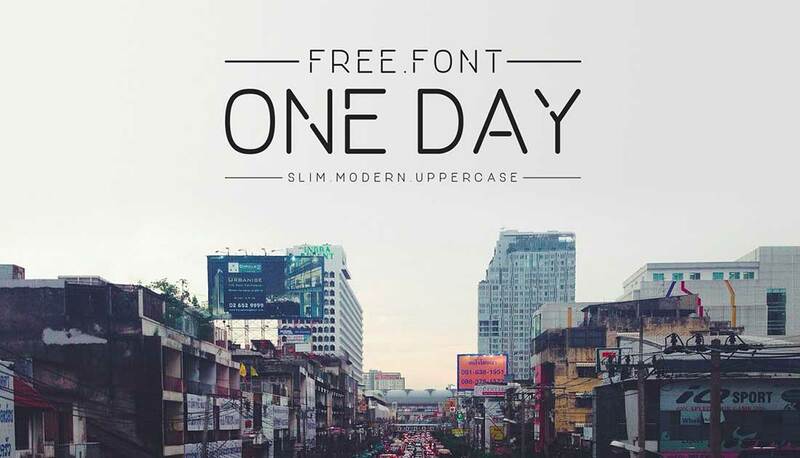 One Day is another elegant font, this time only with uppercase letters. It has a more geometric style and it is available for free. This clean font was created by Nawras Muneer. 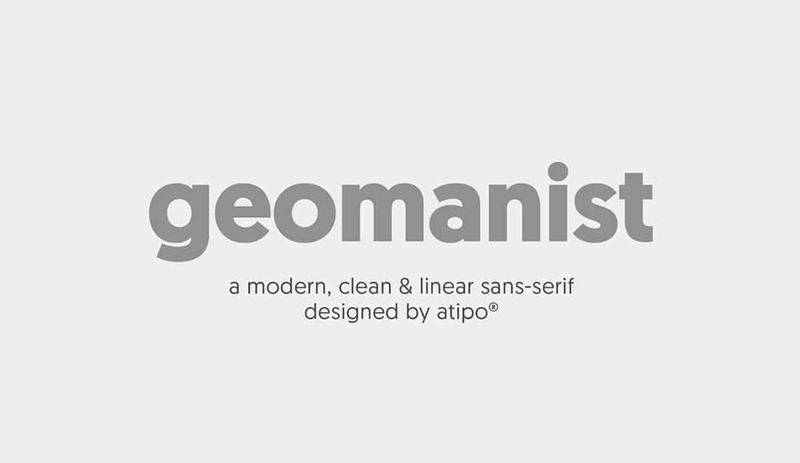 Designed by Atipo, Geomanist is a lovely font with elegant, subtle details. It is a geometrical font, lowercase and sans-serif, with a linear design. Use it for headings on minimalist designs. 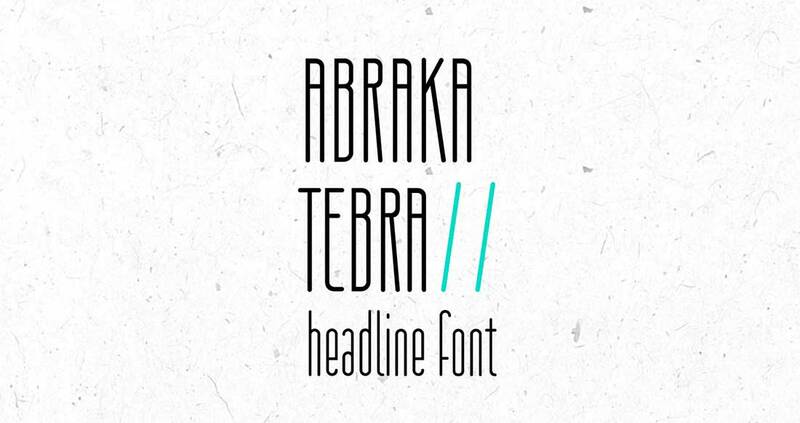 Here’s another unique font perfect for headlines, designed by Sanja Stojkov. This font has thin, clean lines and an elongated style. Looks glamorous and modern. 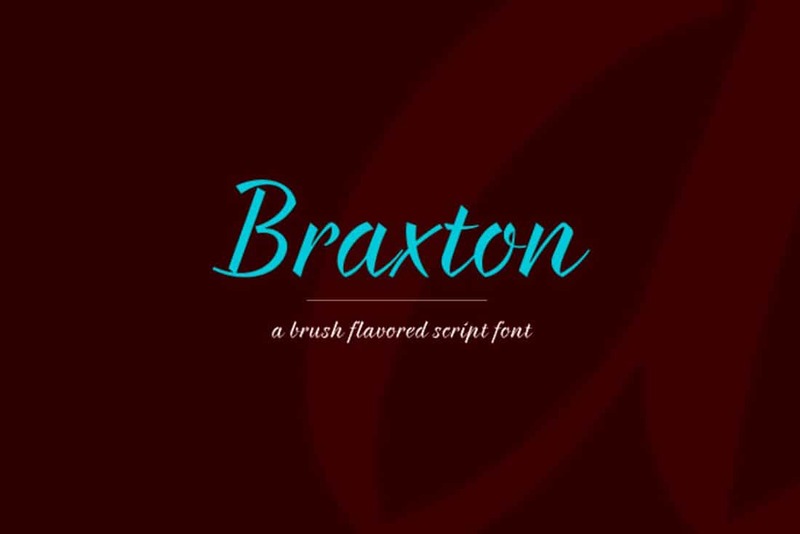 Evgeny Tkhorzhevsky is the designer behind the Braxton script font. This lovely font has a brush-strokes-style which makes it unique. Looks perfect for headlines and it very legible. Montastic is a modern yet elegant font with a retro vibe. Would look great on posters and magazine covers or blogs. It was created by the wonderful typography designer Saptarshi Nath. 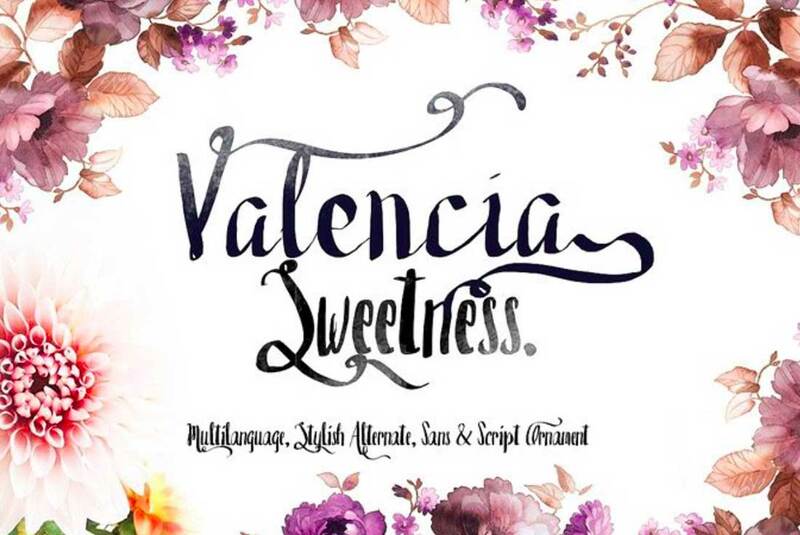 Bowery Studios is behind the release of this elegant font – Valencia. 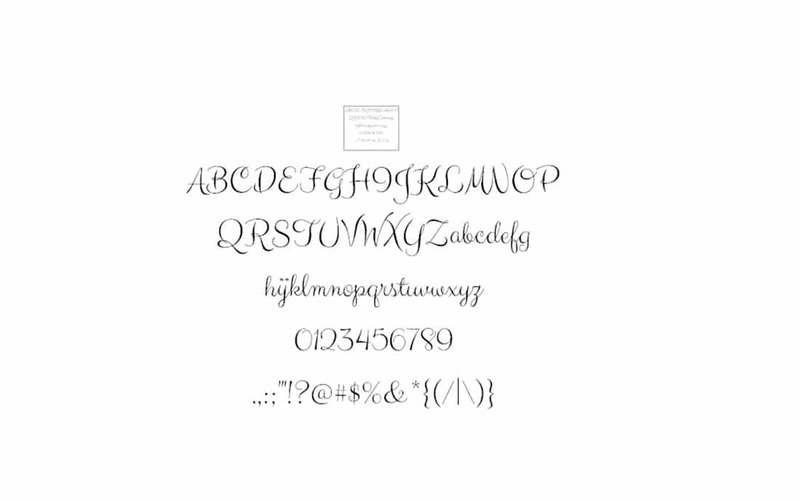 This is a handwriting font with gorgeous ligatures and an overall romantic look. 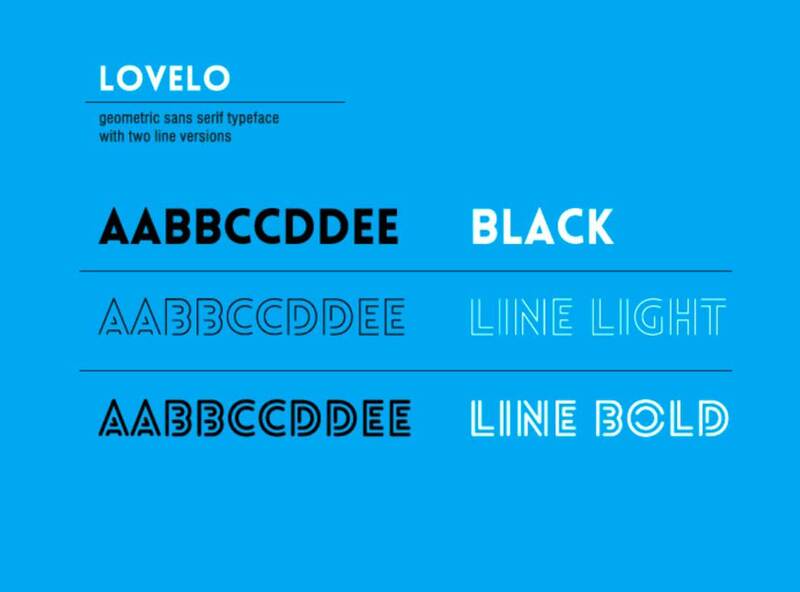 This is similar to the Lovelo Inline font designed by Renzel Designs. It is modern, bold, geometric, elegant and simple. This is another elegant handwritten script font with a condensed style and a subtle slant. It was designed by James T. Edmondson. Download it for free! Clicker Script is a beautiful free script font with an elegant design. 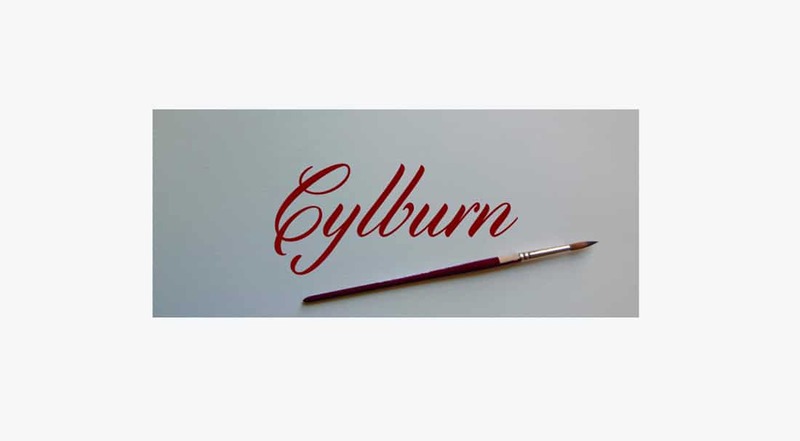 It has a cursive handwriting style, thin lines and can look great on invitations, cards, and even wedding websites. This popular free font created by Dai Foldes was inspired by the Roundhand font. 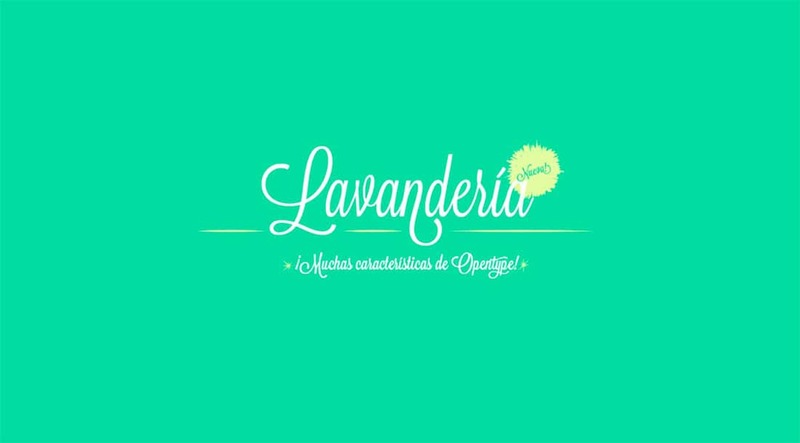 This font is characterized by thin brush strokes and a vintage cursive style. Use it as you please.